Canada's flag of nautical woven. 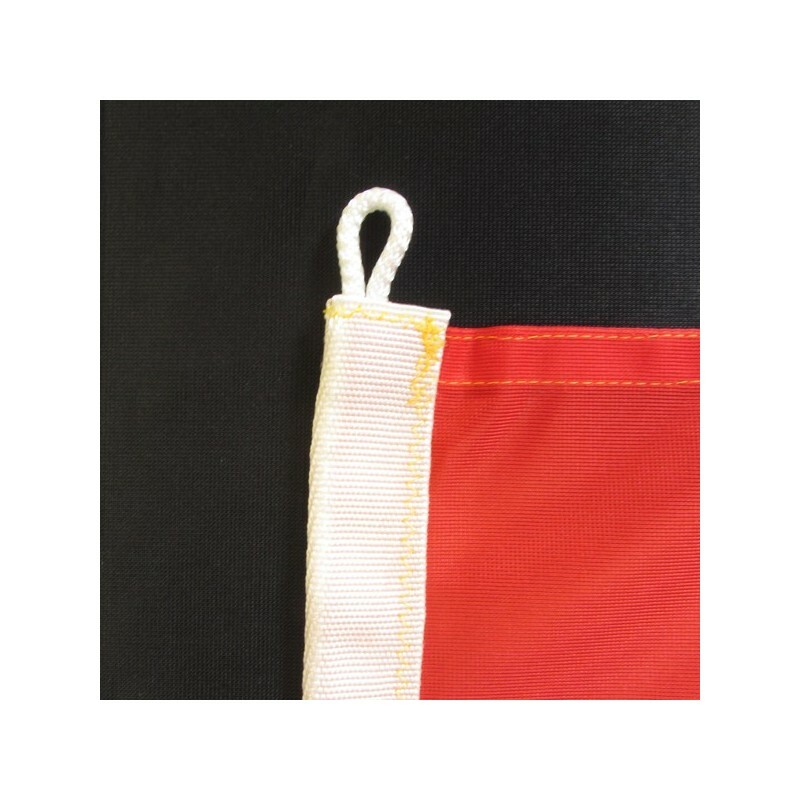 Flag of Canada of nautical polyester, for external use only, with digital print. 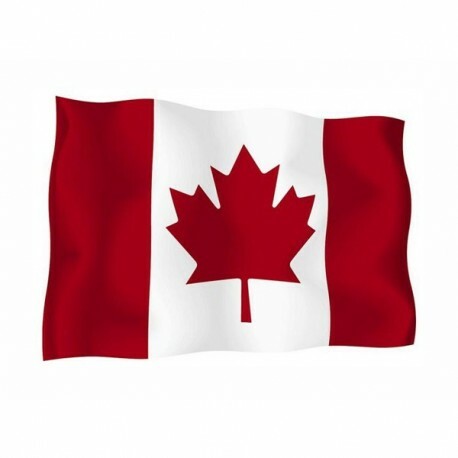 From the 15th of February 1965 it is the National and civil flag of Canada. It is also called “Maple Leaf Flag”. It is red with a white square, on which it is illustrated a red maple leaf with 11 tips. Canada was born in 1867 from the union of four colonies. Then other six provinces and two territories was added to the Confederation. It remained without a flag for many years. Initially it was used the red british banner, with the canadian shield. 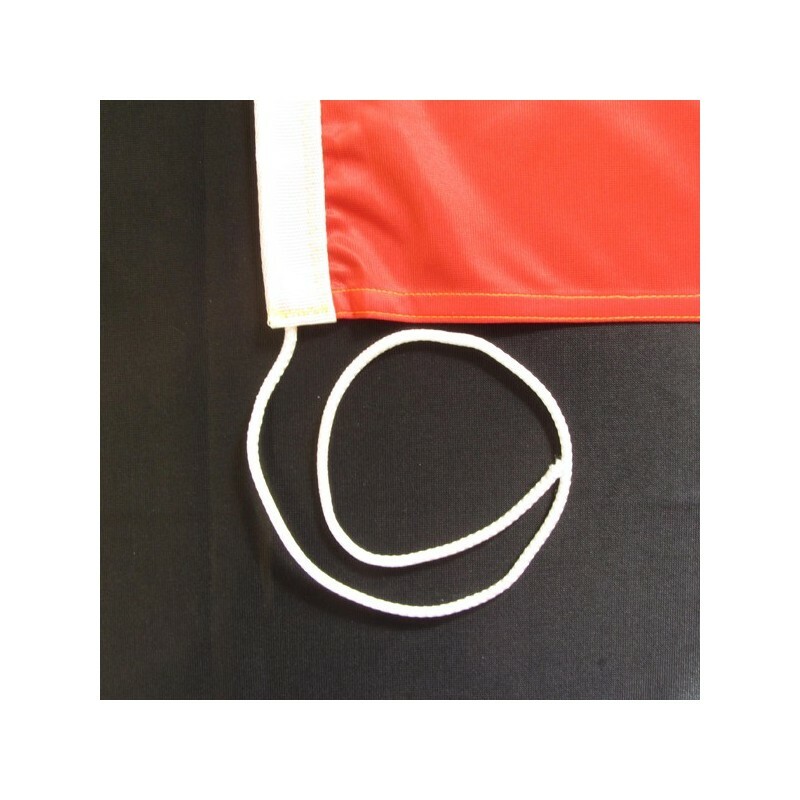 In the 60s was born the “Pearson’s Pennant”, with the maple leaves to represent Canada and some blue boards, to symbolize the Atlantic and Pacific Oceans. The Peason’s Pennant it was not accepted: they agreed only about the maple leaves and the National colours. 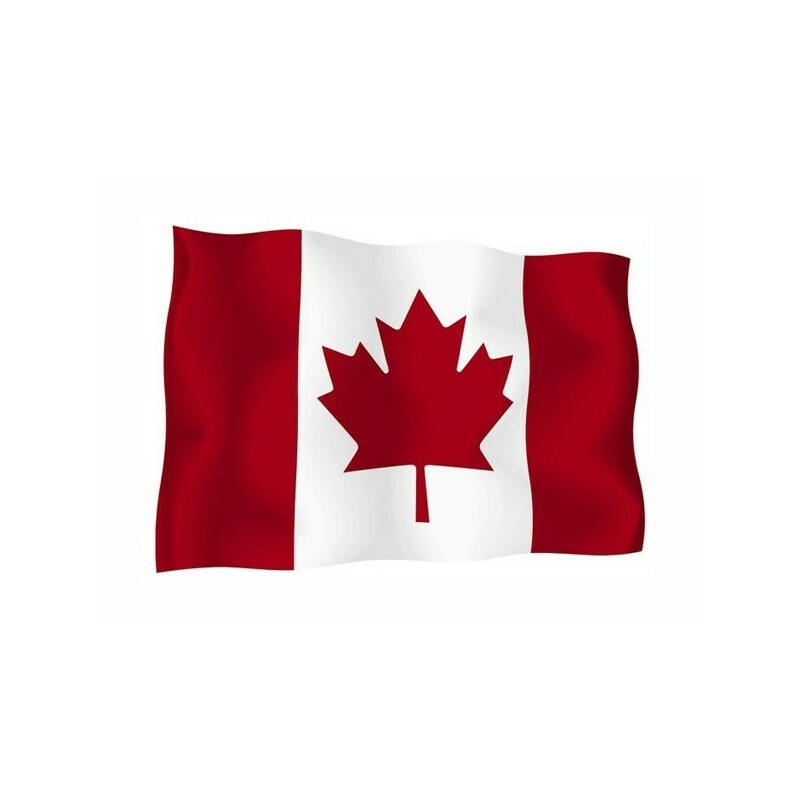 The result was “The Maple Leaf Flag”, which was adopted in 1965. The red symbolizes the sacrifices which the Canadians did during the First Worl War, the white symbolizes the snow and the maple leaf is the National emblem.